The world revolves around information, and ISC is at the forefront of information management, services and solutions. ISC (TSX:ISV) is the leading provider of registry and information management services for public data and records. Throughout our history, we've excelled at delivering value to government, to industry and to our community. We are the partner of choice for governments and private sector organizations seeking solutions across the information management spectrum. Information is the currency of progress. Every land transfer, property lien, business registration and due diligence search depends on accessible, accurate and timely data; through the management and servicing of information that enables these and many other transactions, we provide an essential service for individuals and corporations while supporting economic activity in areas around the world. Our operating philosophy is characterized by a focus on people: the families, entrepreneurs, and professionals who depend on us as an entrusted manager and administrator of valuable information. This approach has fostered a rich, customer service-driven culture, an industry-leading service offering, and has positioned ISC as a significant contributor to the communities we serve. A Reliable Foundation: There’s a responsibility that comes along with being a steward of information that people value most. That’s why we hold ourselves to a higher standard, treating security, accuracy and integrity as our cost of entry. A Dedicated Spirit: ISC invests in people, providing the industry’s highest level of personal service to guarantee customers the best experience. An Enterprising Outlook: We don’t specialize in just one area of the information management spectrum – we specialize in the spectrum itself. At ISC, we put the right information, in the right hands, at the right time. Jeff Stusek was appointed President and Chief Executive Officer of ISC in July 2008. Mr. Stusek leads the company’s overall strategic direction in the provision of registry and information management services. His focus on people, business excellence and creating value for stakeholders has driven ISC’s evolution. 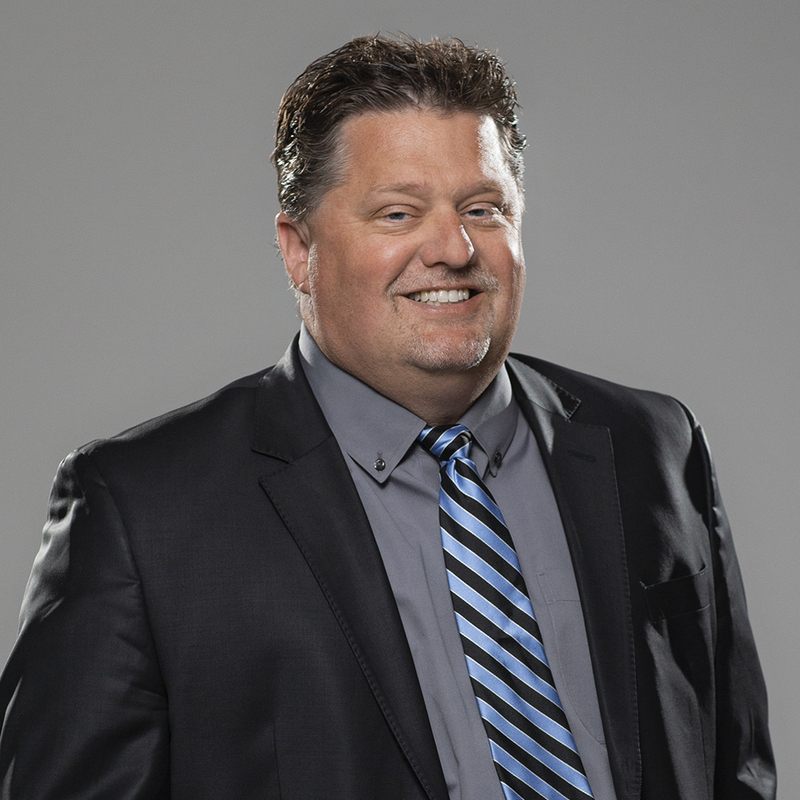 Mr. Stusek joined ISC in 2006 as Chief Operating Officer, bringing a customer-centric approach to the business that resulted in an industry leading customer service experience. As President and CEO, his “people first” leadership style and commitment to employee engagement has influenced cultural alignment within ISC, moving the company beyond satisfaction to excellence. Under his leadership, ISC made the transition from a provincial Crown corporation to a publicly traded company in 2013. Since the IPO, Mr. Stusek has led the company to steady financial growth and strong market capitalization through operational improvements and strategic acquisitions. 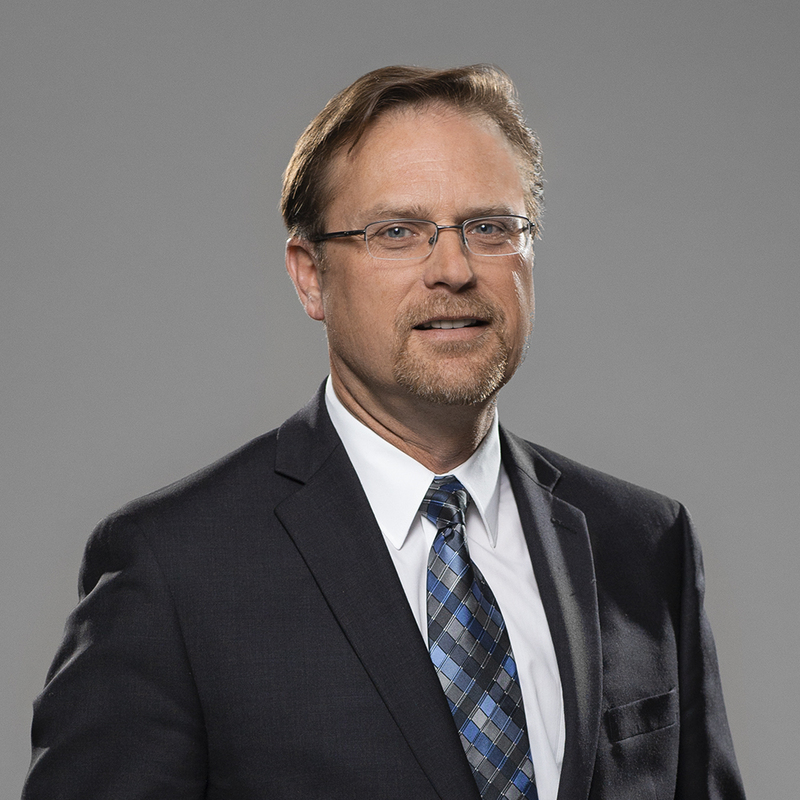 Prior to joining ISC, Mr. Stusek served in various leadership roles managing Information Technology and geographic information over 13 years at the City of Regina. Mr. Stusek is actively involved in his community. As a passionate supporter of amateur football, his dedication to developing young players led to him joining the coaching staff of the University of Regina Rams in 2017. Mr. Stusek was elected to the Saskatchewan Roughrider Football Club board of directors in 2010, and was named Vice-Chair in 2014. He is the former President of the Regina Thunder Junior Football Club and former Cabinet Director for the United Way. Mr. Stusek holds a Master of Business Administration degree and a Bachelor of Administration degree from the University of Regina. Shawn Peters joined ISC in 2012, and provides executive leadership with responsibility for all financial operations and oversight, including accounting, corporate administration, financial planning and analysis, financial reporting, internal controls, treasury and taxation. Mr. Peters is also responsible for all internal audit functions of the Company. As an experienced senior level financial executive, Mr. Peters spent several years with Group Medical Services, where he served as Senior Vice-President and Chief Financial Officer. Prior to that, he held the position of Manager, Project Financing at Crown Investments Corporation of Saskatchewan and Manager, Audit & Entrepreneurial Services with Ernst and Young Chartered Accountants. Mr. Peters holds a Bachelor of Commerce from the University of Saskatchewan and a Chartered Professional Accountant designation. 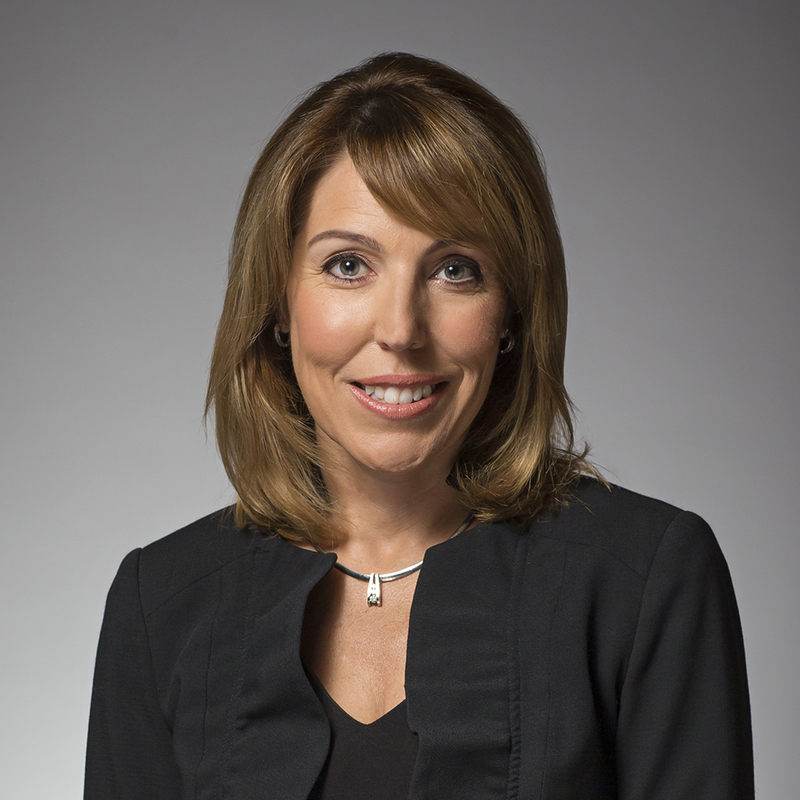 Kathy Hillman-Weir is a senior executive leader with responsibility for leading the Company’s governance, investor relations, communications, legal and compliance functions. She is also the Company’s Chief Privacy Officer and Corporate Secretary. Ms. Hillman-Weir has been with ISC since its creation in January 2000 and a key leader in the evolution of the company and its business. She initially joined ISC as Master of Titles under the former Land Titles system and then became Registrar of Titles and Director of the new Land Registry. Prior to joining ISC, Ms. Hillman-Weir held positions in the Saskatchewan Ministry of Justice as Master of Titles, Legislative Crown Counsel, and Executive Assistant to the Deputy Minister of Justice and Deputy Attorney General. 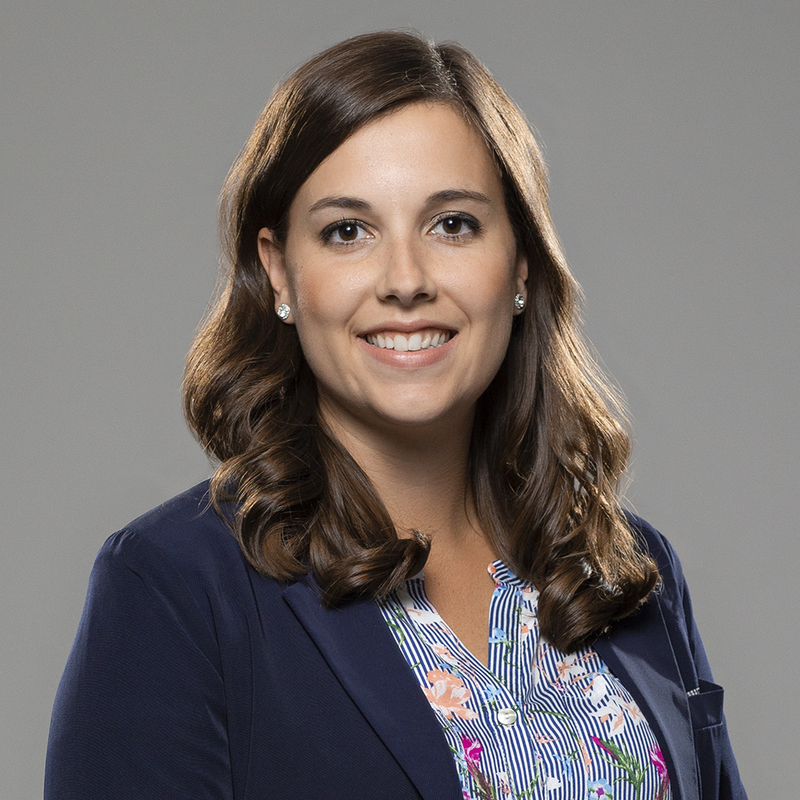 Ms. Hillman-Weir holds a Bachelor of Laws degree from the University of Saskatchewan following undergraduate studies in the Faculty of Business Administration at the University of Regina. In February 2016, Ms. Hillman-Weir was recognized with the honorary Queen’s Counsel (Q.C.) designation. Q.C. appointments are given to lawyers who demonstrate professional integrity, good character and excellence in the practice of law. Ms. Hillman-Weir is also active in the community, supporting the arts and serving as a volunteer board member and chair. In 2013, she was the recipient of the YWCA Women of Distinction Award for Leadership and Management. Ken Budzak is ISC’s Executive Vice-President, Registry Operations. Mr. Budzak is responsible for the strategic leadership of ISC’s registry operations including customer focused product strategy, product policy, transactional service delivery, customer and client relationship management, customer support, and enterprise support services for each of the registries operated by ISC. Since joining ISC in 2001, Mr. Budzak has held various senior leadership positions across the Company before being promoted to current position in 2017. Prior to joining ISC, Mr. Budzak had a fifteen-year career with the Saskatchewan Wheat Pool (a predecessor of Viterra Inc.), where he held several senior positions across a diverse portfolio of business units. Mr. Budzak served on the Saskatchewan Science Centre board of directors between 2011 – 14, where he Chaired the Audit and Finance Committee. He was also a member of The Board of Governors with Excellence Canada from 2011 – 2013. 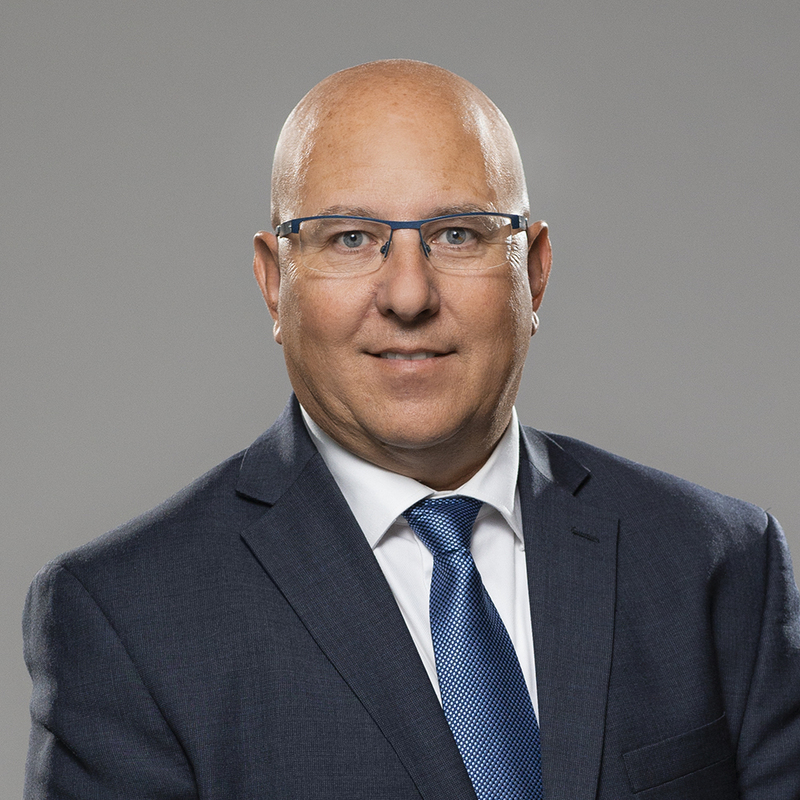 In 2016, Mr. Budzak was appointed to the Regina Exhibition Association Limited board of directors and currently serves on the Governance and Nominating Committee. Mr. Budzak holds a Bachelor of Science degree in Agricultural Economics from the University of Saskatchewan. He also holds the ICD.D designation having achieved the Professional Director certification through the Institute of Corporate Directors. Loren Cisyk joined ISC in October 2017 as Executive Vice President, Technology Solutions. 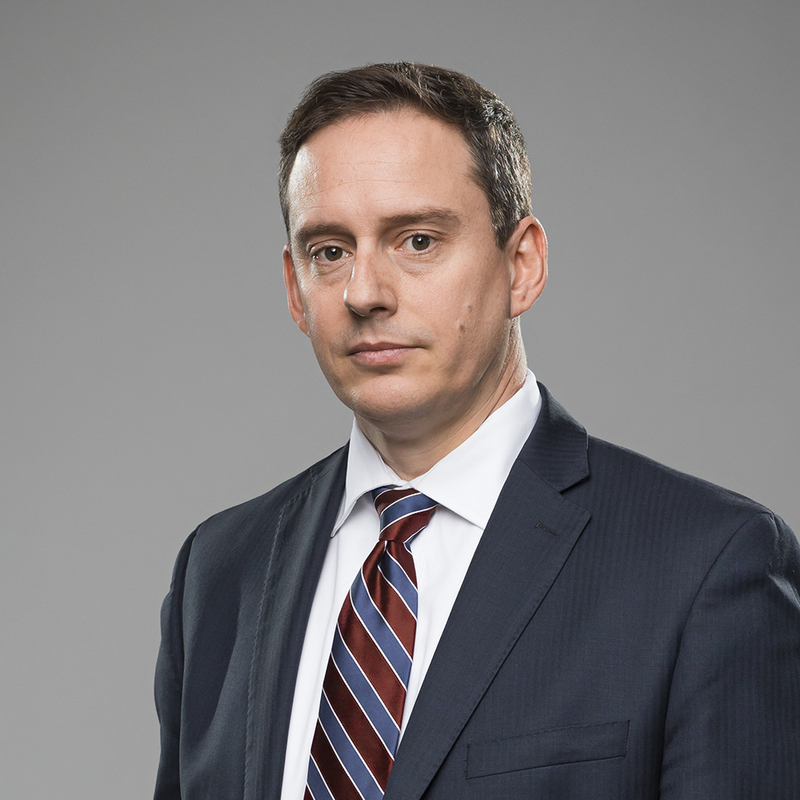 Formerly IBM’s General Manager for the Prairies, Mr. Cisyk has over 20 years of IBM Consulting and Sales experience with the last 14 years as a Regional General Manager in both the Canadian Prairies and the Caribbean. Prior to IBM, he spent 9 years in Information Technology leadership roles at Great-West Life and 6 years at Cargill. Mr. Cisyk is a Chartered Professional Accountant (CPA) and a Project Management Professional. He is active in the community and is currently the Chair of the Board of Governors of Red River College and a member of the Board of Governors of The Manitoba Museum. Laurel Garven is ISC’s Vice President, Business Strategy. She is responsible for leading the Company’s strategy for existing and future lines of business, along with corporate planning. Ms. Garven joined the Company in 2013 as Director, Strategy and Stakeholder Relations, a role which included leading the transition and integration of ISC’s Irish subsidiary, ERS. Prior to joining ISC, Ms. Garven worked for the Government of Saskatchewan's Information Technology Office and as a business consultant at McNair Business Development. 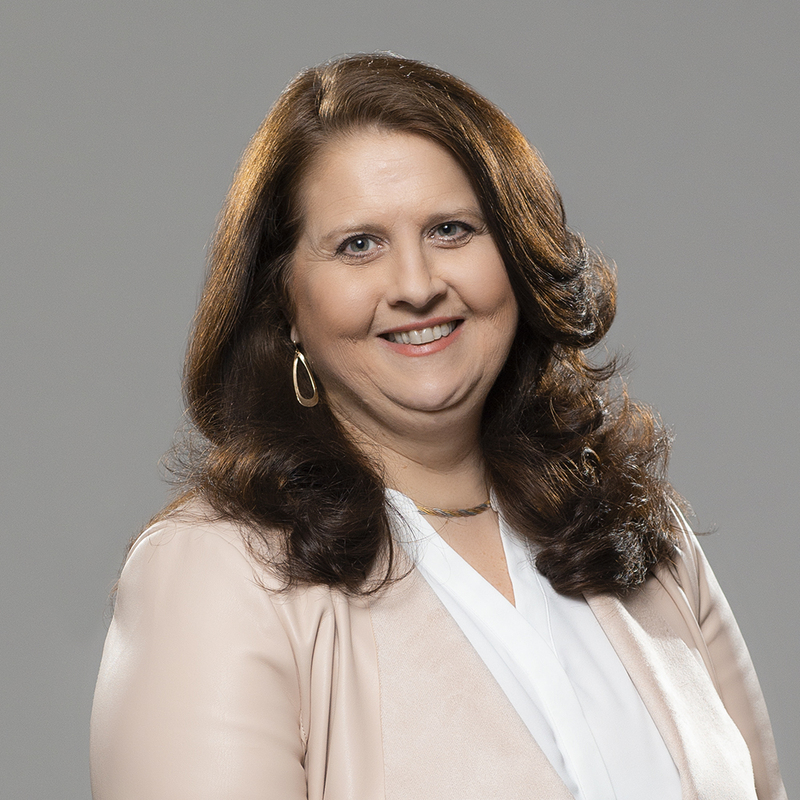 Ms. Garven is active in the community, serving as Chair of the Ranch Ehrlo Society Board of Directors, and as a member of the Luther College Board of Regents and the Saskatchewan Sports Hall of Fame Board of Directors. She also serves as Regional Co-Chair for the Governor General’s Canadian Leadership Conference, and is a 2015 Conference alumnus. Ms. Garven received her Honors Business Administration degree from the Richard Ivey School of Business at Western University and a Diploma in Business Administration from the Paul J. Hill School of Business at the University of Regina. She also holds a Professional Director certification. Catherine McLean is the Vice-President, People & Culture. She is accountable for the design, development and execution of the company’s overall People Strategy, which ensures ISC has the policies, systems and programs to attract, engage and retain a high-performing workforce. She is focused on fostering a culture of accountability, inclusion and excellence to deliver on our business strategy. Ms. McLean joined ISC in 2014 as the Director, Human Resources where she led all human resources functions within the organization. Prior to that, Ms. McLean held senior leadership roles with Mosaic and Viterra spanning a 20-year career in Human Resources. She holds a Bachelor of Business Administration from the University of Regina and has held the CPHR designation since 2002. Dennis White is ISC’s Vice-President, Marketing and Business Development. He joined ISC in August 2017 as Senior Director, Marketing and Business Development. Prior to joining ISC, Mr. White spent 25 years working in various delivery and business development roles with IT services and consulting firms including Electronic Data Systems (EDS) and Hewlett Packard Enterprise (HPE). 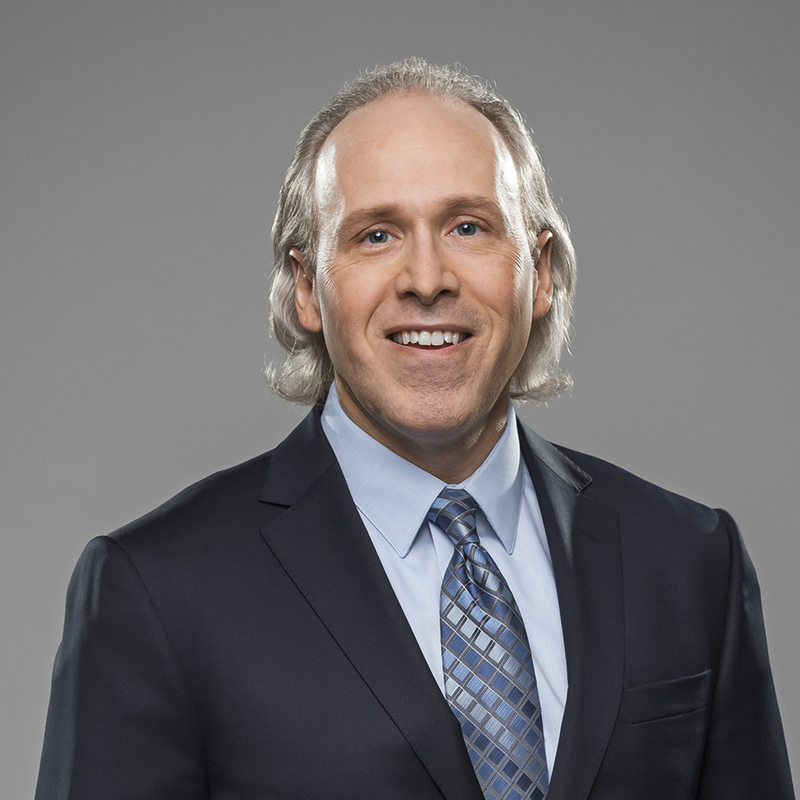 In his most recent role prior to joining ISC, as Director, Client Management at HPE, Mr. White was accountable for strategic planning, execution, delivery and growth for a diverse portfolio of client accounts across Canada, with a focus on the development and delivery of IT solutions aligned to client business strategy. Mr. White resides in Whitby, Ontario, and supports local community activities through coaching and participation on the local school council, most recently as Chair (2014-2017). He holds a Bachelor of Commerce Degree (Marketing and Finance) from the University of Saskatchewan. 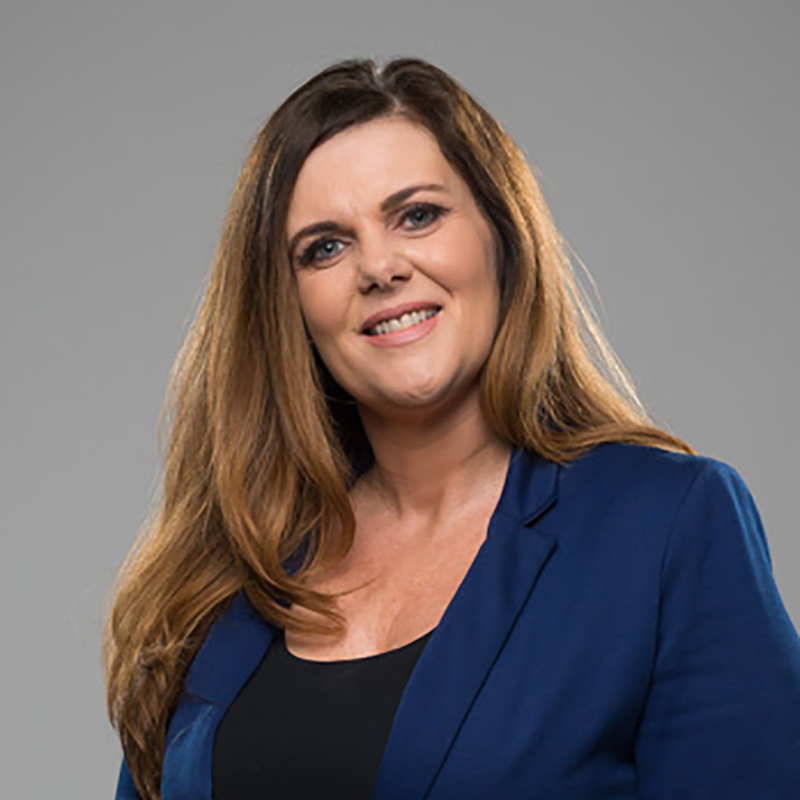 Clare Colledge was appointed President of ESC in November of 2018. Clare joined ESC in 2016 as Vice President, Business Development and has been instrumental in driving the growth of ESC. Clare has more than 20 years’ experience working with Canadian financial institutions consulting and delivering innovative lending technology solutions that comply with diverse registry and regulated requirements and credit/risk policy requirements such as customer on-boarding (anti-money laundering/know-your-customer), collateral management, default management and legal due diligence. Prior to joining ESC, Clare held responsibility for strategic direction and business growth within diverse businesses including D+H, Equifax, FCT and GE.